If you've got a plumbing problem, don't hesitate to call The Plumbinator to come fix it. But by using this guide to preventative plumbing maintenance, you might have to call us less often! Read on for DIY plumbing do's and don'ts. DO Run cold water, not hot water, when the disposal is running. Cold water at full blast from the faucet helps grease to solidify and move with the water down the drain. 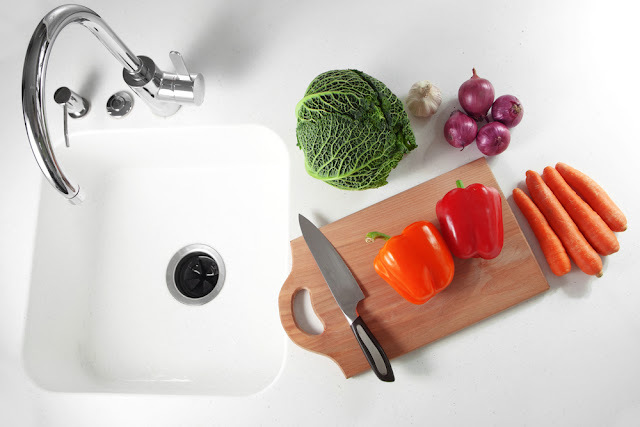 Hot water will melt grease and could actually push it further down the drain and create a clog. DON'T Grind ice or eggshells in your disposal to "keep the blades sharp". There are no blades in a disposal, only blunt impellers. Ice won't help, and egg membranes can get wrapped around the impellers and damage them. 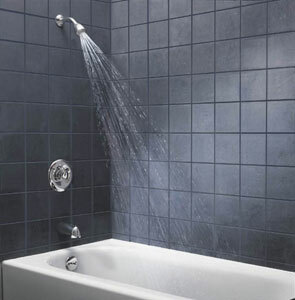 DO flush your hot water heater through the drain valve at least once per year to remove sediment build up. The sediment could harden, which makes your heater run less efficiently. 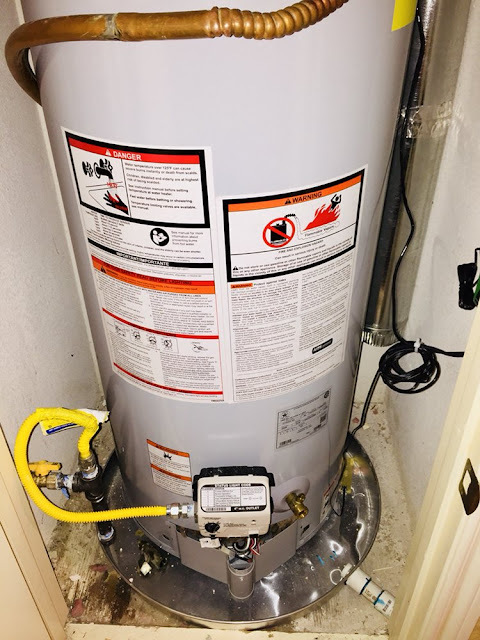 If sediment continues to accumulate it can permanently damage the water heater. DON'T ask a handyman to work on your water heater or ANY of your plumbing. It is illegal for a handyman to touch any plumbing, according to the Texas State Board of Plumbing Examiners. Anyone but you, the homeowner, who works on your plumbing must be certified through the TSBPE as a Journeyman or Master plumber and be, or be working under, a Master Plumber in Charge. Allowing an unlicensed person to mess with your plumbing is both illegal and extremely dangerous, especially with water heaters, which can leak gas, explode, or scald. DO call us for a tankless water heater consultation if you have four or more people living in your house and often run out of hot water. Read more here. DON’T attempt to plunge the sink like this if you have already poured a chemical drain cleaner into the sink, as they can splash all over you during plunging! Also, while we're on the subject - DON'T ever use harsh chemicals in the first place, they can damage your pipes and YOU. DON’T pour hot water into your toilet to attempt to dissolve clogs. Toilets are designed for cold water, not boiling hot water, and the sudden temperature change will cause your bowl to crack and you'll need to call us to get a whole new toilet! Warm water should be ok, however. DON'T flush anything but human waste and toilet paper. Dental floss will wrap around things and tangle, bandaids have sticky plastic parts that can get gummed up with clogs, and q-tips get stuck in the flange and cause blockage right under your seat, at the floor drain. Other no no's we've pulled out of toilet pipes: tampons, diapers, kitty litter, "flushable" wipes and grease clogs. Also, never flush your leftover prescription medication, it breaks down in the sewer system and contaminates the water supply. DO keep a trashcan in your bathroom and tell your kids to remember to throw all their garbage in there, except toilet paper. 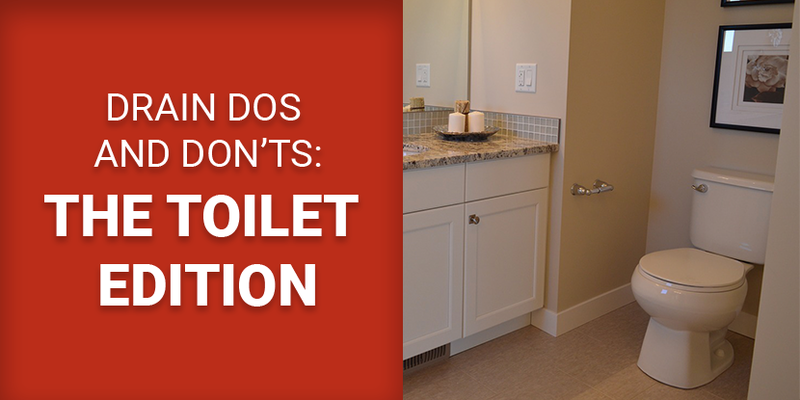 But don't keep the wastebasket under the sink - bumping the drain pipes can cause leaks. DO pour two to three gallons of very hot water down shower/tub drains once per month to prevent excess build-up of hair and grease. Toilets are not made for very hot water, but tubs are. DON'T rip apart the shower trying to install a new faucet, or trying to remove a clog. If you go in without any prior knowledge, you risk causing extensive damage and then having to call us to fix it. Make sure to do preventative maintenance on your plumbing, but call a professional handle bigger tasks. This is a smart question to be asked before hiring the plumber as what will be the total cost of plumbing will be including the plumbing charges and material cost as different Surrey Plumber charges you on the hourly basis which will cost you more as compared to the plumbers that charges according to the work.